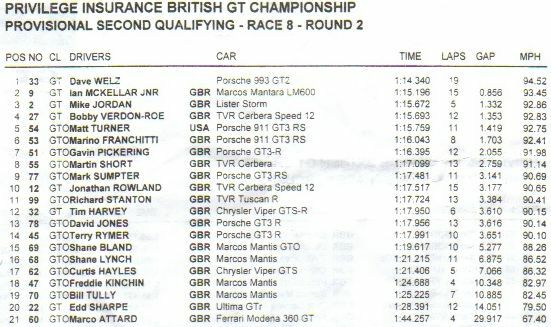 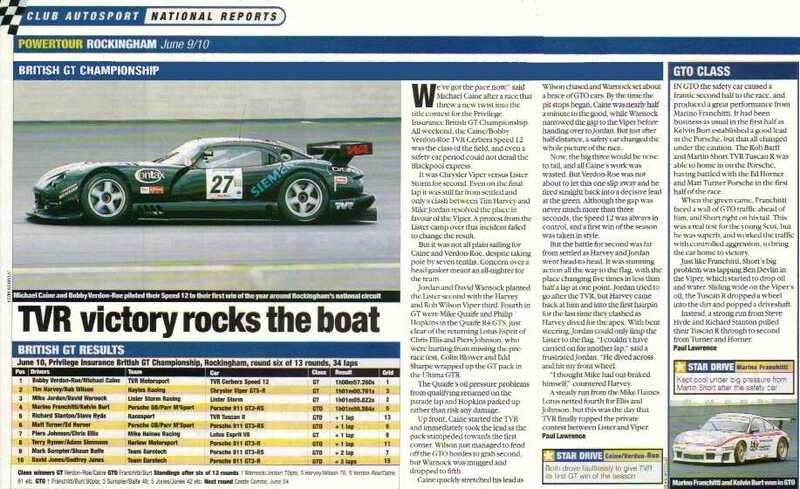 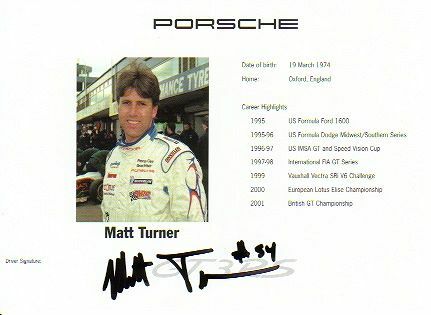 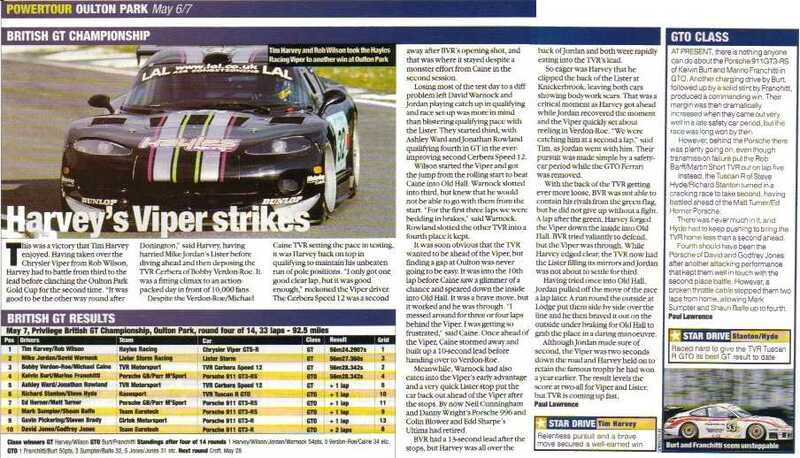 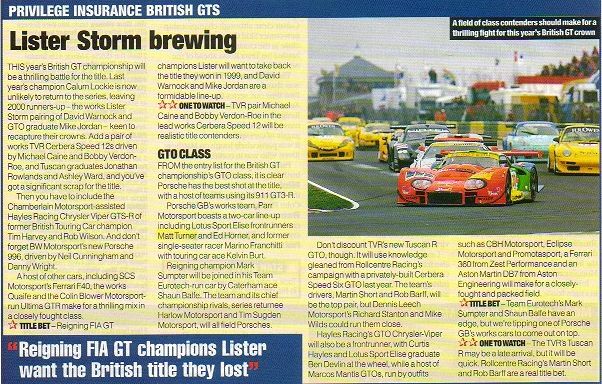 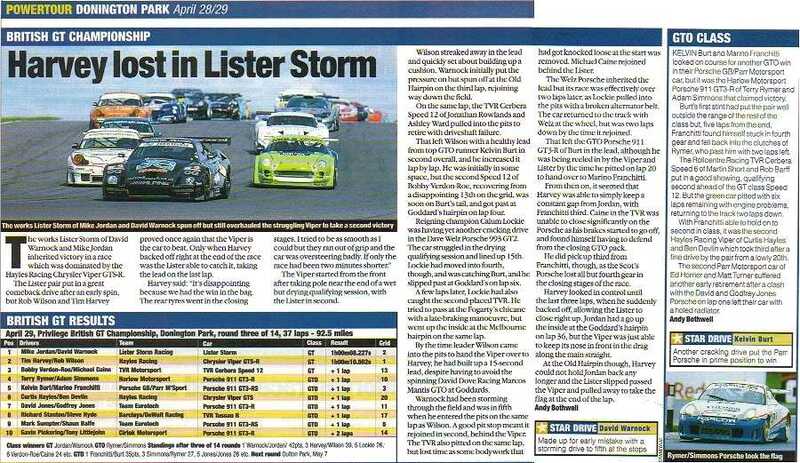 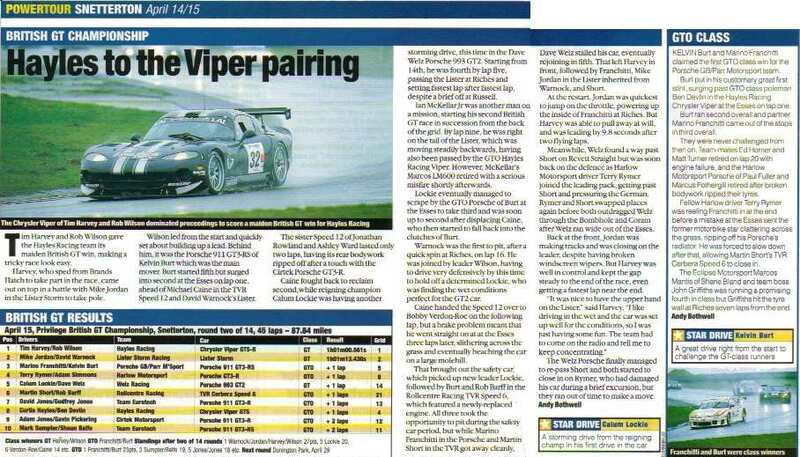 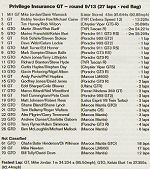 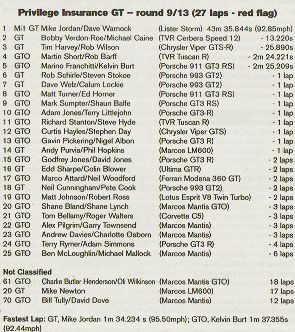 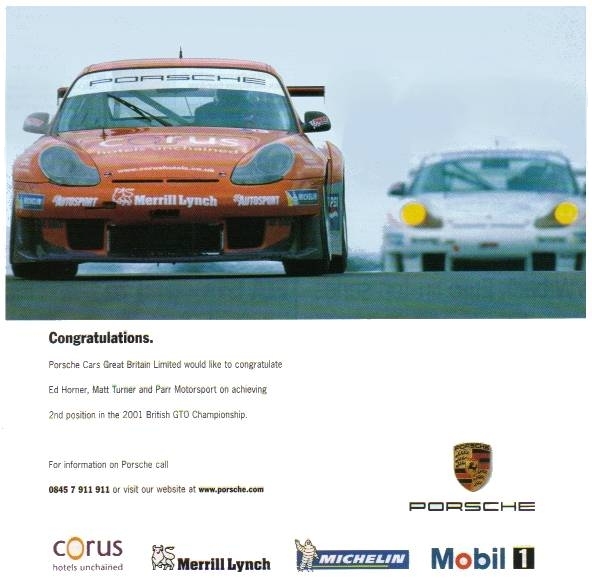 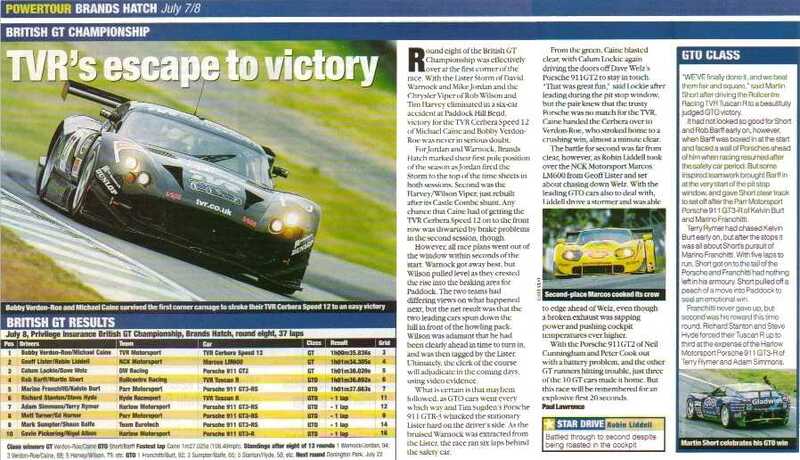 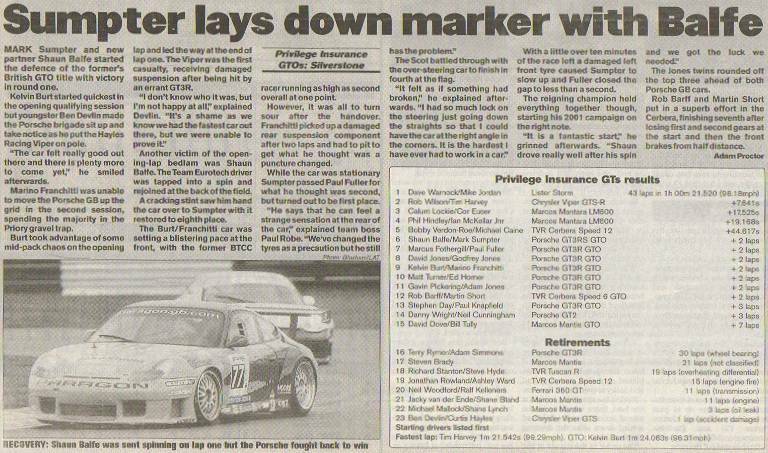 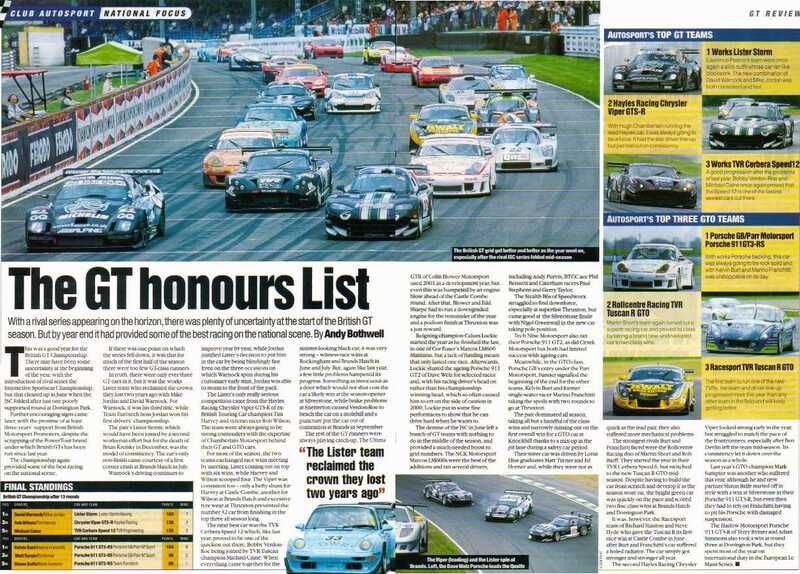 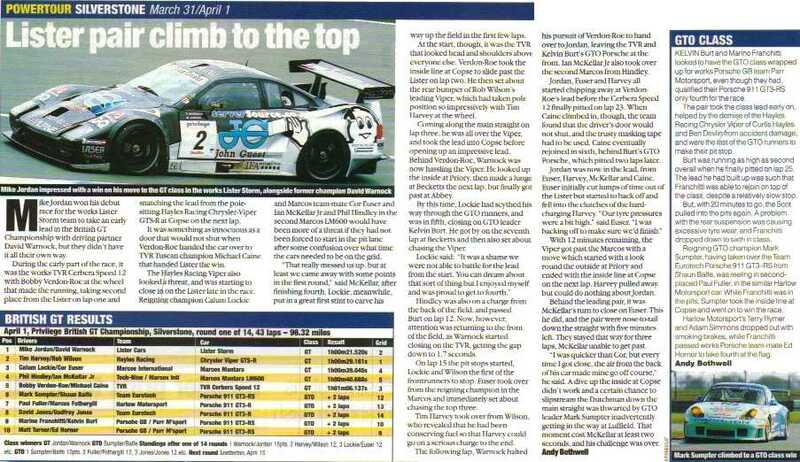 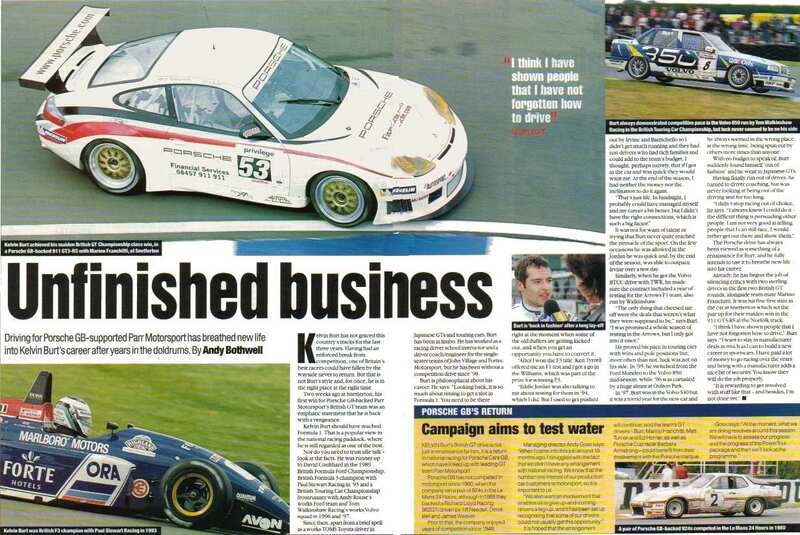 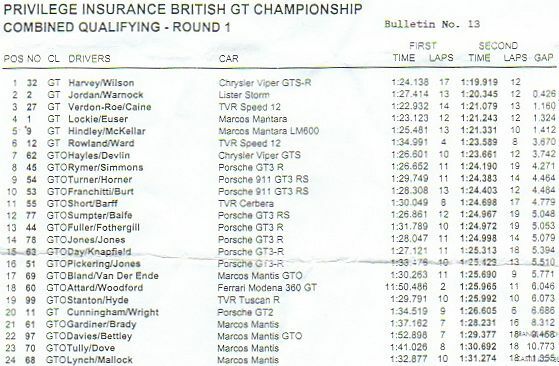 Below are a selection of clippings taken from various racing publications that focus on the performance, races and results of Matt Turner and the Porsche racing team, over the 2001 racing season. 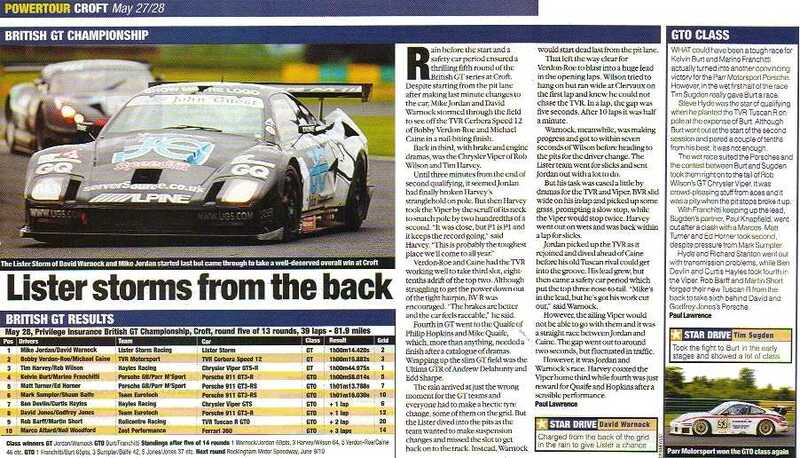 Any of the articles highlighted with a blue border can be enlarged by clicking the mouse on the associated image. 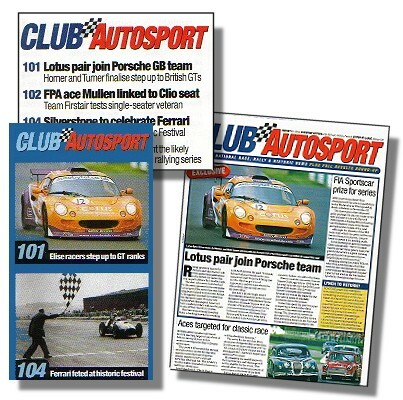 Please note that as these are electronic reproductions of printed material that the clarity of the article is slightly reduced.